The incident occurred on April 12, 2019, at 12 midnight in the Gardnersville Supermarket Community, along the Somalia Drive. At home, the record says, Dillon decided to use his computer, but could not find his reading glasses and one of his cell phones, but noticed he forgot about the items in the car. The document claimed that, as Dillon was approaching his car, he encountered three men, including the Koffa (victim). The court document claimed that Dillon remained in hiding until the police arrived and took him into custody along with the knife. “The action of Dillon indicates that he intended killing him, and so, he is charged with murder,” the police investigation report claimed. The International Monetary Fund (IMF) has pointed out corruption as a virus that undermines the growth of an economy and human population in general. It also cautioned that, by contributing to growing inequality, corruption undermines trust in government, and can lead to social and political instability. “The widespread acknowledgement that tackling corruption is critical for macroeconomic performance and economic development has led to its inclusion in the United Nations Sustainable Development Goals and promoted several initiatives, including the Framework for Enhanced IMF Engagement in Governance,” it added. It further noted that shifting demographics, rapid technological progress, and deepening international economic integration bring challenges. The world body of financial experts then noted that international cooperation to improve taxation of multinational companies, and to tackle climate change and corruption could amplify and spread the reform gains. The Summit, which was organized by WE-FI in collaboration with the African Development Bank, the Islamic Development Bank, and the World Bank Group, was hosted by the Government of La Côte d’Ivoire. It was attended by more than 400 public and private sector leaders from West Africa, and other regions. Our role can thus be to incubate and empower their businesses, not just to provide financing,” said Islamic Development Bank Group President Bandar M. H. Hajjar. Acknowledging the importance of public and private sector collaboration, Summit leaders underscored the vital role that private sector and civil society organizations play in improving women’s access to capital, markets, digital skills training, mentorship, and business networks. In April 2018, the World Bank Group and the Islamic Development Bank were among the recipients of We-Fi’s first round of funding to support women-owned and led SMEs, many of which are in Africa. “This year’s meetings in Liberia will allow presidents of various universities in Liberia to discuss on mutual benefits, as many of the universities are much more resourceful in facilities and progress. This will give our people the opportunities to network with other universities in various areas of focus during the meetings,” Dr. Weeks said that the meetings will host highly ranked African universities that are offering programs in agriculture, science, engineering and technology. She said Liberia is delighted to host this year’s meeting, which allows business people and presidents of Liberia’s universities to seek outside opportunities. This will also expose our universities presidents to the works of their colleagues from universities in different countries,” she said. Threats of the use of violence have filled the air waves and they are contributing to an uncomfortable rise in tension. Recently, just about a day or two ago, a group of ex-rebel generals held a press stakeout which was carried live on social media. According to Kolubah one of those in attendance recorded the conversation between the minister and the ex-rebel generals, which Kolubah says is in his possession. 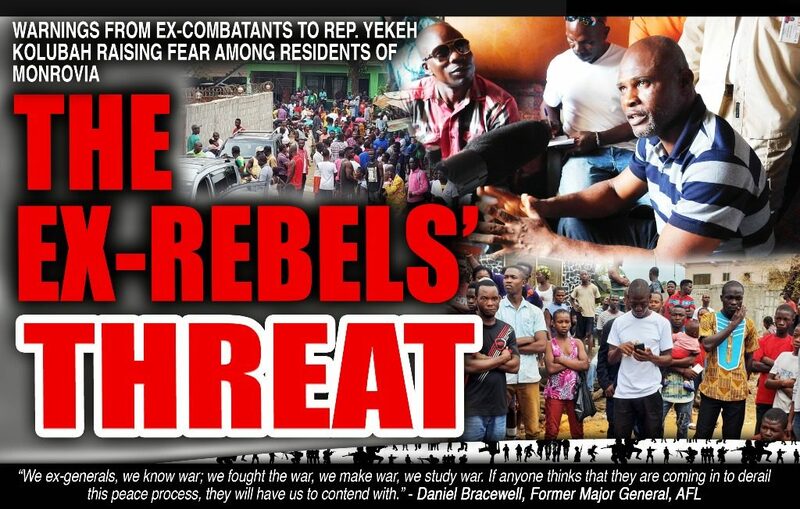 If the Government of Liberia, President Weah or anyone else has not so much as filed an official complaint against Rep. Kolubah for whatever utterances he may have made recently, then on what basis have the ex-rebel generals issued their ultimatum? President Weah should consider this instructive:TAKE CHARGE AND LEAD and avoid being pushed or led to an untimely and unkind fate. “We ex-generals, we know war, we fought the war, we make war, we study war. But Rep. Kolubah told journalists are his residence Wednesday morning that he has no regrets for his statements and challenges anyone to arrest him over his comments. Armah Robert said the government must realize that Rep. Kolubah was elected by them as he, Pres. Yekeh Kolubah is looking at the masses while they are just looking at what they can get for themselves. Their characters have been destroyed by Yekeh Kolubah so that is why they are calling him for. The late Mark Gibson captained the Liberian national team for ten years and was highly respected by his peersColumbus, Ohio – Mark Gibson was the ultimate footballer. The late Mark Gibson is survived by his wife, Charlotte Gibson, two sons Mark B. Gibson Jr. and Fred D. Gibson, two brothers George Gibson and Edwin Gibson, two sisters Naomi Gibson and Ruth Gibson, his grandchildren, several nieces, nephews, cousins and a host of other relatives and friends. 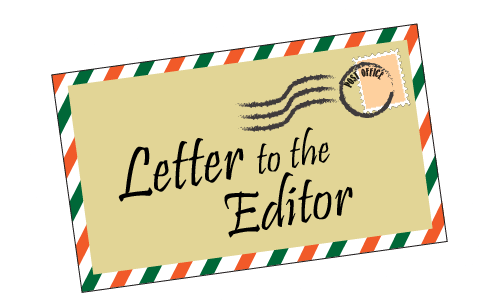 “Mark Gibson was one of the best midfielders in the history of the Liberian national team. 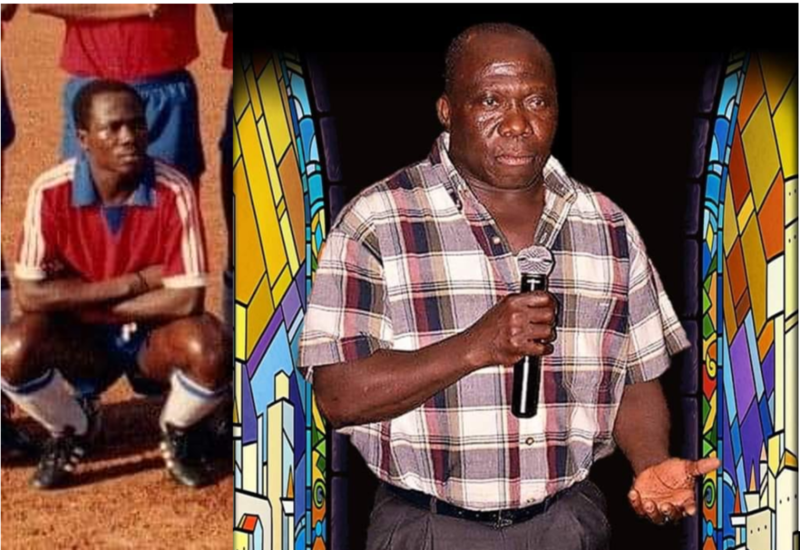 Years before Mark Gibson came on the scene, Sacko was regarded as the “Wizard” and a shining star in Liberia. A long-time admirer of Mark Gibson, Gray, who once played for Mighty Barrolle and the Lone Star, was a left back. 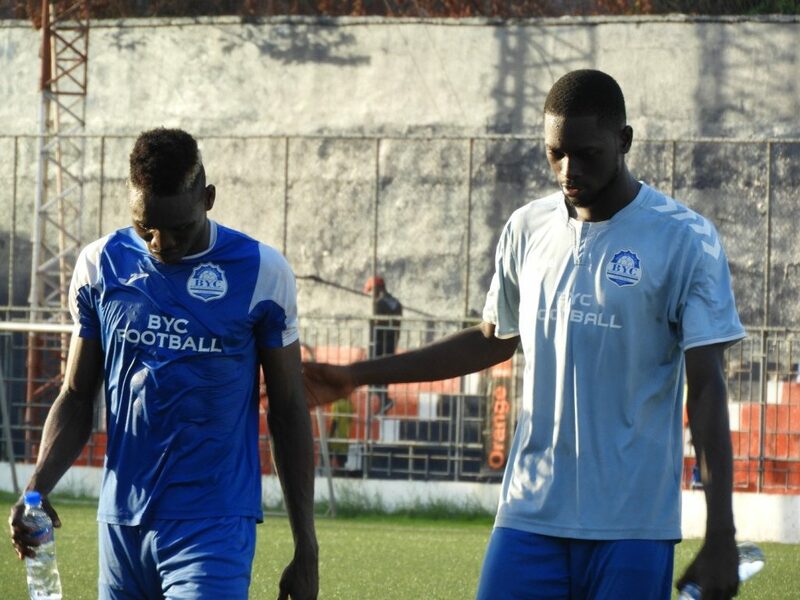 Barrack Young Controller was left frustrated by series of saves inspired by Monrovia Club Breweries goalkeeper Samson Giddings and the woodwork as they were held to a goalless draw at the Antoinette Tubman Stadium on Wednesday, April 17, 2019. Former BYC forward Robert Taylor missed a couple of free headers in both halves for his side Club Breweries. Club Breweries who were suffering to grab the pace of the match almost paid the price for sluggish defending in the 40th minute, but needed goalkeeper Giddings’ quick intervention to brilliantly keep Mylers’ effort from six yard out. Two minutes later, Club Breweries had a goal disallowed for offside after Mitis Mulbah fired home a beautiful effort that appeared to be on-side but the assistant referee flagged for offside. Then came the moment of brilliance from Club Breweries’ goalkeeper, Giddings. As part of the Master Plan, WAPP planned to accelerate several regional interconnection line projects including a transmission line to interconnect the States of Côte d’Ivoire, Liberia, Sierra Leone and Guinée (CLSG). The CLSG Project is a multinational investment operation and is financed by 4 donors namely, the World Bank, the European Investment Bank (EIB), the KfW and the African Development Bank (AfDB). Mambu James Kpargoi, Communications Manager at the Liberia Electricity Corporation, recently alerted consumers to join the fight against electricity theft which he says is undermining the full revitalization of the electricity sector and resultantly impacting economic growth in the country. For the foreseeable future, the TRANSCO CLSG project would be key. 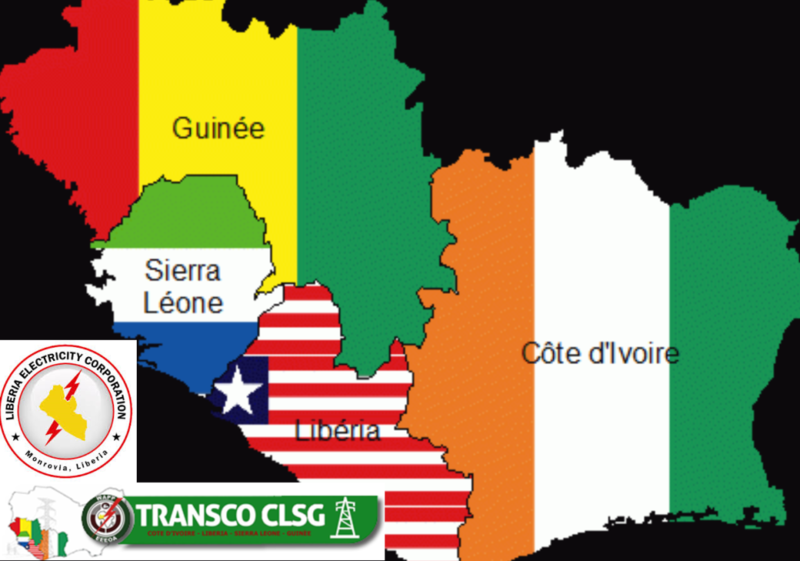 Mr. Mohammed M. Sherif, an Economist currently serving as the first General Manager of TRANSCO CLSG, says TRANSCO is working around the clock to have the project up and running in Liberia by December 2019. Civicus Barsi-GiahLiberia Football Association’s first division outfit FC Fassell has appointed Civicus Barsi-Giah as their Acting President. The club’s communication read,” I am pleased to announce your appointment as acting president of Football Club Fassell. It is believed he will oversee the club for the season before a president will be elected or appointed officially. He further said that it is normal for football club to struggle in the league but stressed that Fassell can turn the season around something the club did in his first game as president. The newly appointed president, however, assured fans that the club would be active in the mid-season transfer. 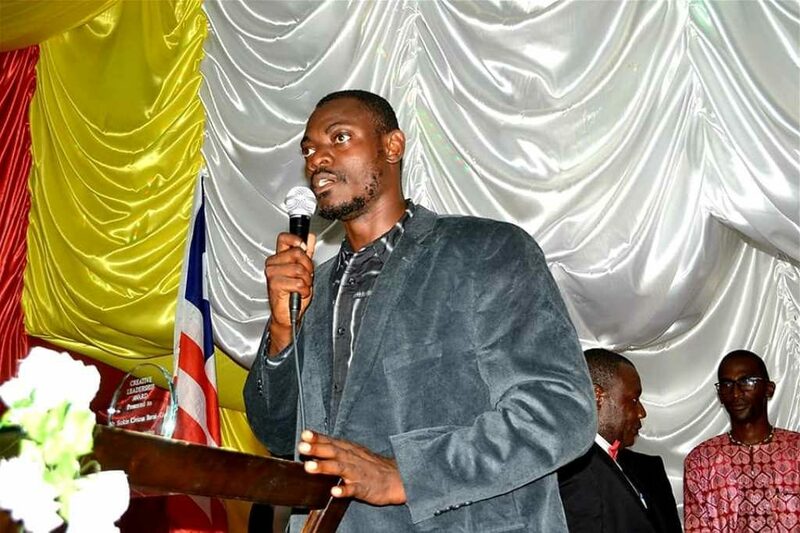 President of the Liberia Athletics Federation, Mulbah Zaza,Monrovia – The Liberia National Olympic Committee (LNOC) has constituted a three-member committee to organize and conduct elections for a new corps of officers of the Liberia National Handball Association. Mr. Joseph said the LNOC was asked by the International Handball Association to constitute and supervise the elections of a new corps of officers for the Liberia National Handball Association in the wake of a leadership crisis that has engulfed the association. 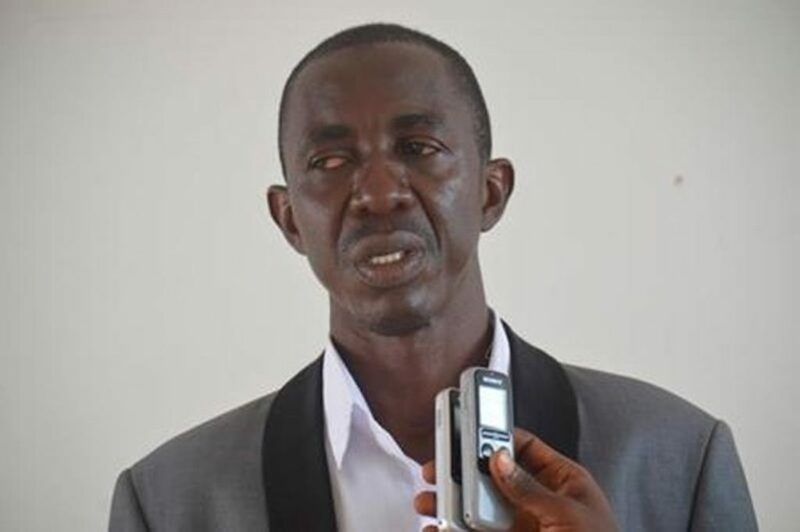 President of the Sports Writers Association of Liberia, Roland MulbahThe Handball Association has been facing leadership crisis for over two years with one of the rival groups terming current president Mason Sarwolo’s leadership as “illegal” while another group continues to call for financial audit of the Association. Top of FormBottom of Form Members of the Liberia National Handball Association will vote to elect a President, Vice President for Administration, Vice President for Operations, Secretary General, Assistant Secretary General and Treasurer. The Zaza-led Elections Committee is expected to release the elections timetable and the list of eligible voters. 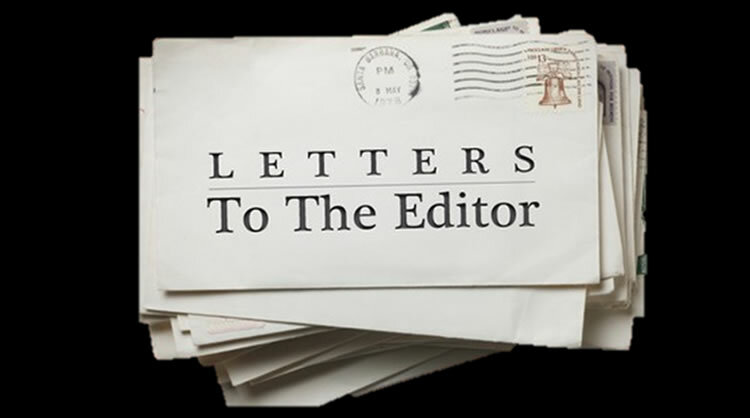 The Editor,Extreme partisanship and political exclusion have never brought cohesion amongst us, and lasting development to our nation or any nation for that matter. Since Liberia’s independence, every ruling political party has made concerted efforts to centralize debates in policy-making within its party hierarchy. The exclusion of non-partisans in these debates has robbed us of diversified ideas and thoughts that are pertinent in developing a nation. They come from all walks of life with some of the best ideas that can move this country forward. Mr. President, for a nation to prosper, it must include its brightest men and women, irrespective of their political affiliations, in the decision-making process. I, therefore, call upon you to influence the establishment of a Liberian War Crimes Court so that war victims will receive justice. As a former Peace Ambassador, it may appear embarrassing for you to demand that Madam Ellen Johnson-Sirleaf herself answer questions on the allegation of war crimes. To me, the Liberian government in this context means the people of Liberia; it means public support for the establishment of a Liberian War Crimes Court. As such, I ask that you use your office to influence the establishment of such a court in Liberia. That is why I ask that you use your position to influence the popular demand for the establishment of a Liberian War Crimes Court. 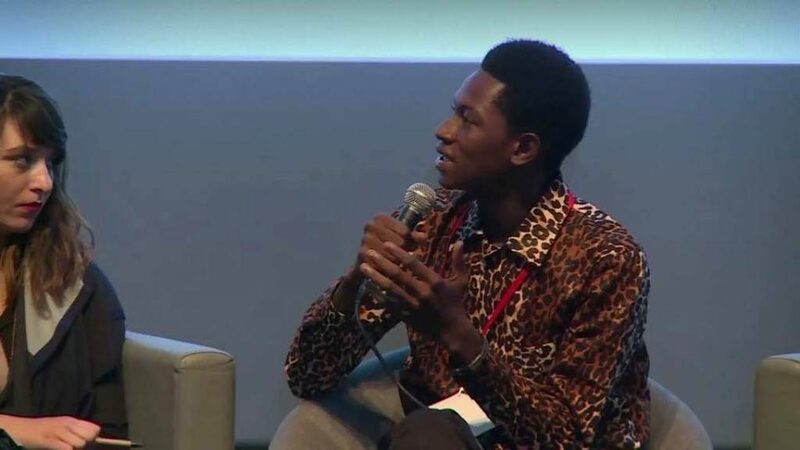 Belgrade, Serbia – Liberian child rights activist Abraham Keita has called on activists and civil society organizations around the world to start movements, campaigns or initiatives that seek to resist hate, while redeeming hope and courage in the world. But they do we have to give up or give in? We must fight on because we are on the right side, and in the end, good has always triumphed over evil. So, this battle to make the world a better place is one that we must win. Let us do so by inspiring courage, redeeming hope and restoring love in the midst of our diversity”, he stated. 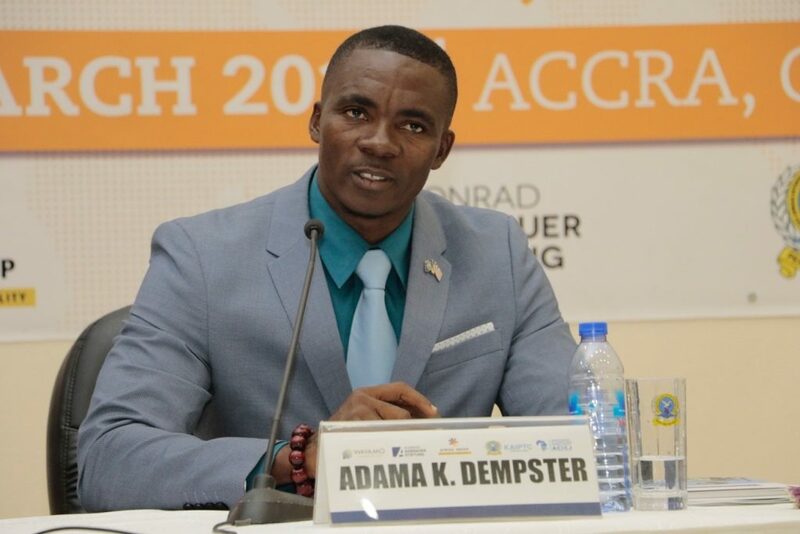 Adama Dempster of SEWACCOLMonrovia – Campaigners for a Liberian war crimes court have criticized the Government of Liberia for being “silent” amid escalating tension after ex-rebel commanders threatened to arrest Representative Yekeh Kolubah of Montserrado. The situation sent shockwaves across the city, with members of the opposition bloc jumping in Representative Kolubah’s defense. The campaigners at Secretariat for the Establishment of a War Crimes Court in Liberia (SEWACCOL) in a statement on Wednesday said the comments of the ex-rebel commanders undermined stability, criticizing the government for not condemning the ex-rebel generals. SEWACCOL comprises the Civil Society Human Rights Advocacy Platform and the Liberia Massacre Survivors Association (LIMASA). Some of the ex-rebel commanders were also listed in the Truth and Reconciliation Commission (TRC) report’s “most notorious perpetrators” list, including Norman and Diah.